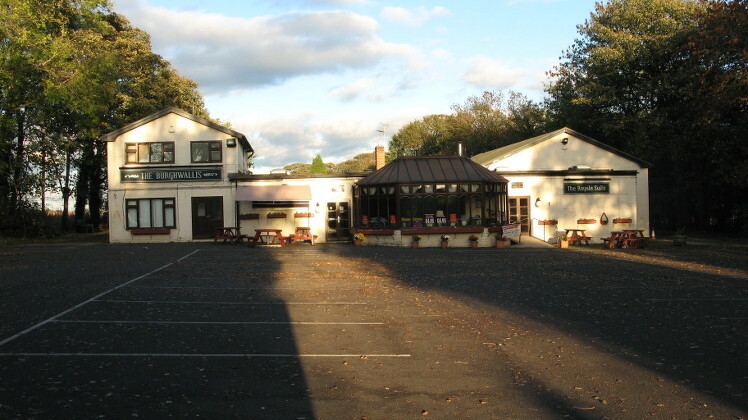 The Burghwallis public house is situated off Scorcher Hills Road on the Western side of the village. The Burghwallis pub is under the new management of Sally Shenton. The pub has now re-opened. We wish Sally all the best and look forward to the villagers supporting the pub in the future. Go and experience the new menu, you won’t be disappointed. Join us for lunch at our friendly pub, make new friends, take part in games and much more. Selection of 2 course lunch available – main course and dessert including tea or coffee £5.25 per person. The Burghwallis Luncheon Club meets fortnightly on Mondays with full disabled access and free parking. No need to come alone, come and have lunch and meet new friends in lovely surroundings. Hi. I am coming for a meal this evening as a group of 4. I am a coeliac and have only recently found out that you have a dedicated gluten free menu. As a coeliac, with respect, I would just like to check that there is no cross contamination in your food prep or cooking. We are locals and come in to the pub regularly.